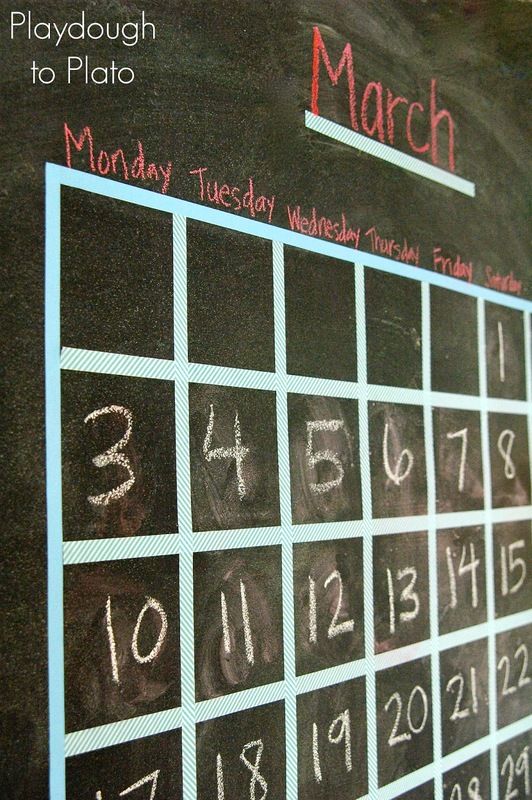 The first classroom I taught in had a chalkboard. After one year, it was converted into a dry erase board, and I have to admit that I was a little disappointed. 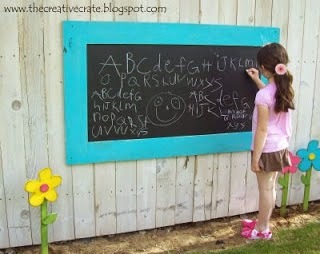 Yes, I preferred my chalkboard! 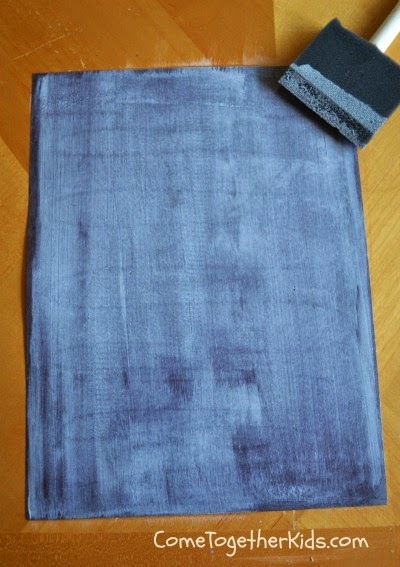 What is it about those dusty, squeaky things that are so much fun?! 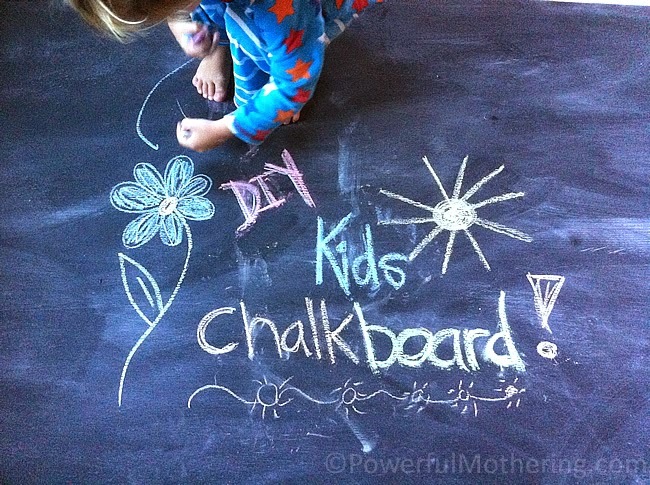 That love of chalkboards has carried over into my home. 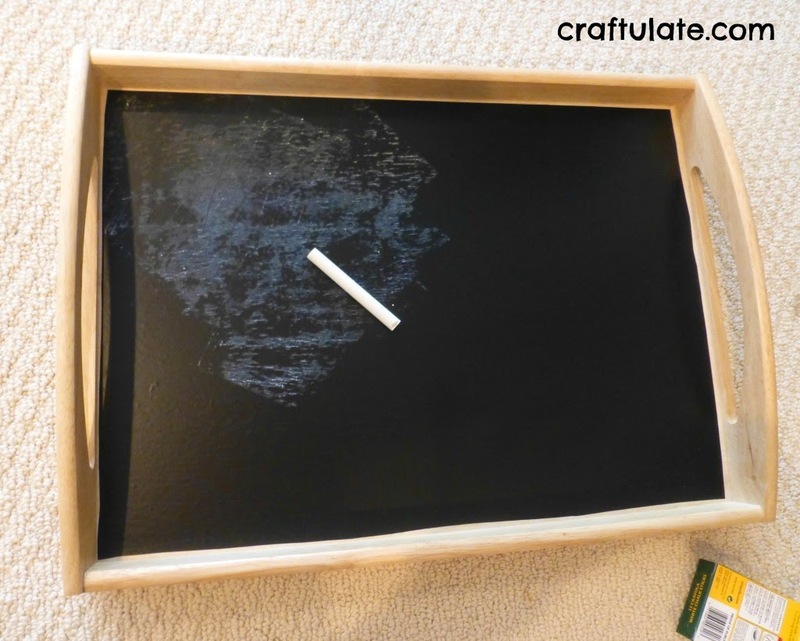 If you were to take a tour, you would see chalkboard items throughout including this vintage one that is hanging in the room I'm turning into our homeschool room. 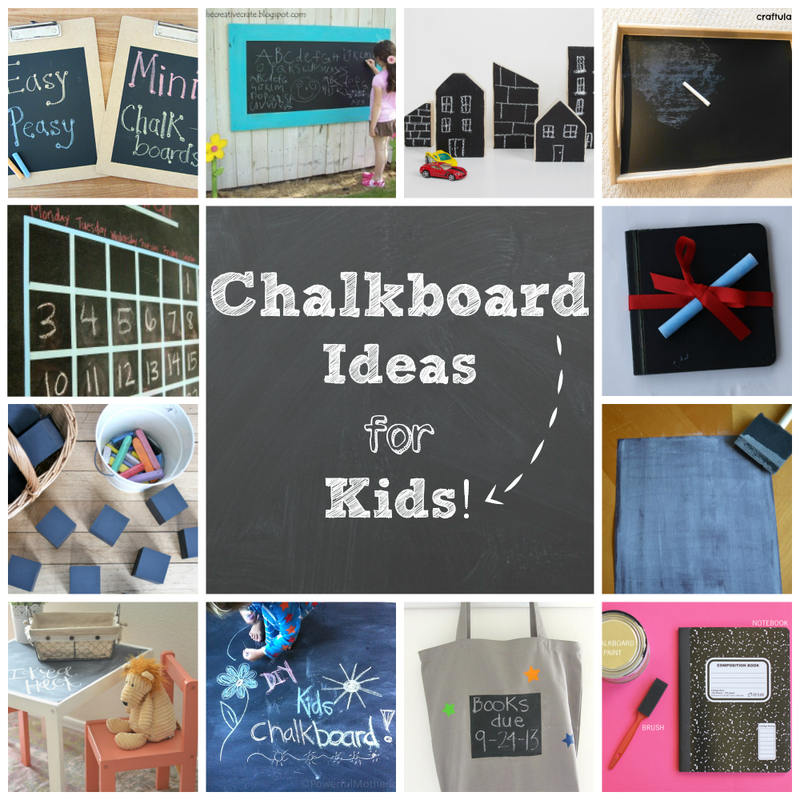 In keeping with my love of chalkboards, here's round-up of fun chalkboard ideas for kids. Get comfy because there's lots to check out! 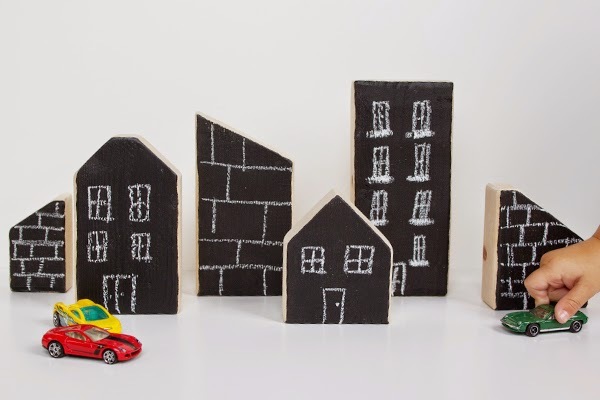 I love the chalkboard blocks so you can draw your own town. Super cute! 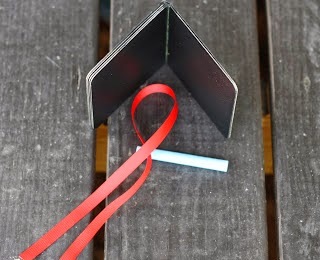 That is a fun idea! 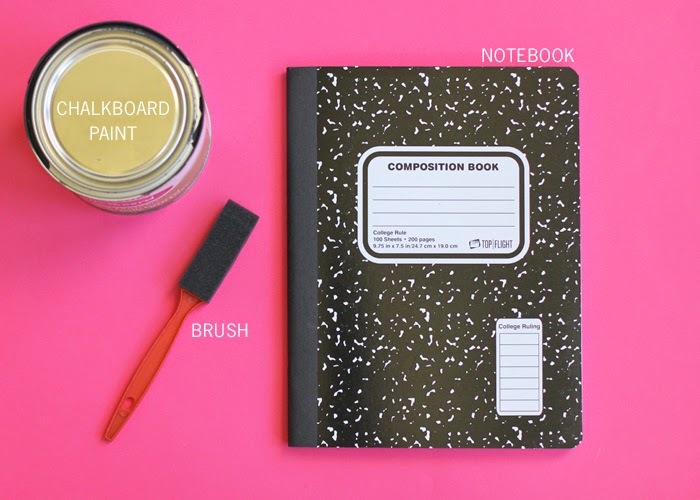 I love how they wrote when the books were due on the chalkboard part. 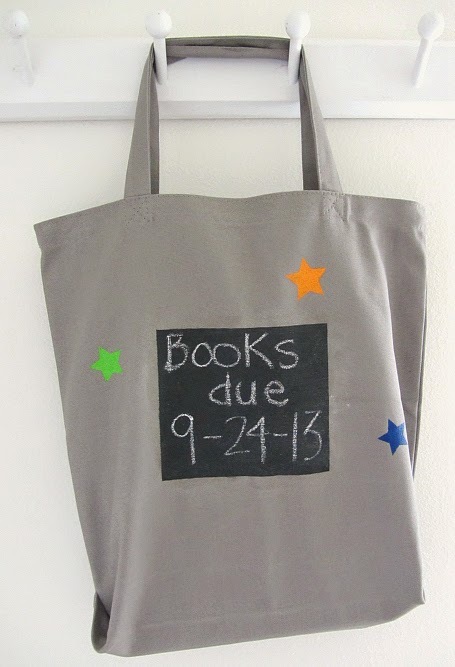 I always have such a hard time remembering when things are due back to the library. Maybe it's just me though. 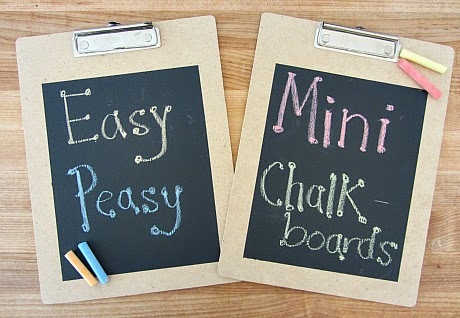 I never knew there were so many things one could do with chalkboards. This is GREAT! 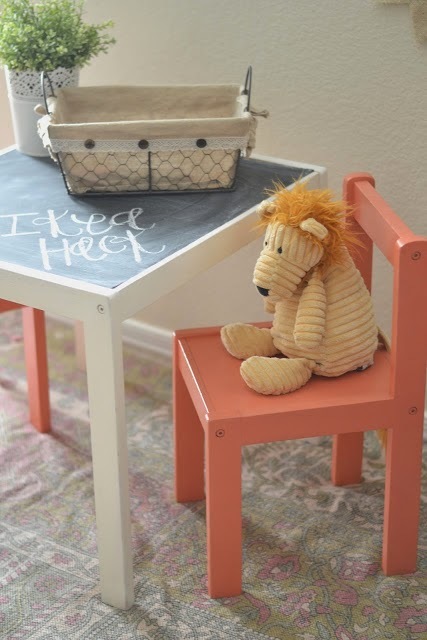 Love the chalk table, thanks for sharing! I like the chalkboard hallway. Thank you so much! 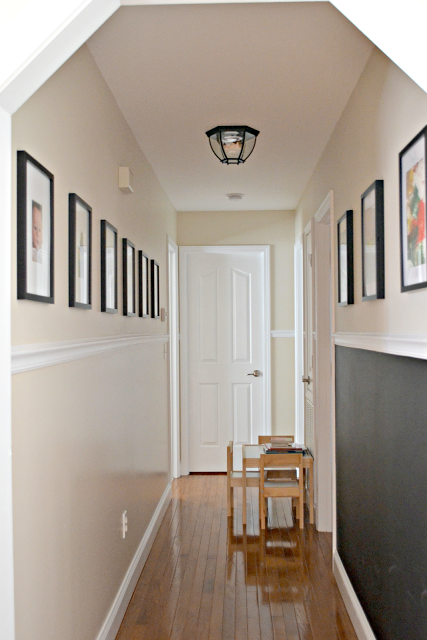 I'm exceptionally flattered that you like that idea since it is my hallway! I appreciate you stopping by and taking the time to comment. 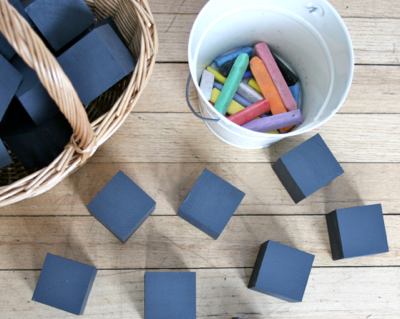 Don't forget you can use chalk for play after lessons on the pavement outside. These are awesome! Thanks for sharing! !